If I hate my body so much, why aren’t I motivated enough to change it? I recently wrote to you about the psychological impact of your body image and it was comforting to hear all of your responses! And while many of you resonated with the impact body worries were having on your emotional wellbeing, self-esteem, and life in general – and were heartened to hear that things can change – there were also a lot of questions about how body image relates specifically to weight. While it intuitively makes sense that dissatisfaction would make you want to change, what gets people in my door is not necessarily what gets them out the other side successfully. So if any of the above challenges have applied to you in the past it’s worth asking the question – is it possible my body worries have harmed my eating, physical activity, and weight management more than they helped? For a moment imagine what would happen if you treated your own body with acceptance, trust, and care (your mind may be telling you this is impossible, but suspend the judgments for a second and go with it)… How would your thoughts change and how would you feel? Would you notice any difference in your eating and physical activity habits? What would happen to your relationships with others and outlook on life in general? Between now and when I next write you, I want to you experiment with the idea of body love by treating your body with acceptance, trust, or care once a day. Start small and just have a play with this idea in a way that is right for you! M. Scott Peck, MD, The road less travelled, P22. I created this blog for people just like you. If you found it valuable, please help me share it with them! Want to improve your body image and learn to take care of yourself from a place of love? Find out about our online program Love Your Body Healthy! * Darby, A., Hay, P., Mond, J., Rodgers, B., & Owen, C. (2007) Disordered eating behaviours and cognitions in young women with obesity: Relationship with psychological status. International Journal of Obesity, 31, 876-882. **Kong, F., Zhang, Y., & You, Z. (2013) Body dissatisfaction and restrained eating: Mediating effects of self-esteem. Social Behaviour and Personality, 41 (7), 1165-1170. ***Major, B., Hunger, JM., Bunyan, & Miller, CT. (2014) The ironic effects of weight stigma. Journal of Experiential and Social Psychology, 51, 74-80. ****Vartanian, L. R., & Novak, S. A. (2011). Internalised societal attitudes moderate the impact of weight stigma on avoidance of exercise. Obesity, 19, 757 – 762. *****Teixeira, P. J., Going, S.B., & Houtkeeper, L. B., et. al. (2002) Weight loss readiness in middle-aged women: Psychosocial predictors of success for behavioural weight reduction. Journal of Behavoural Medicine, 25 (6), 499-523. ******Byrne, S., Cooper, Z., & Fairburn, C. (2003) Weight maintenance and relapse in obesity: A qualitative study. International Journal of Obesity, 27, 955-962. *******Thomas, C. (1991) Stable vs unstable weight history, body image and weight concern in women of average body weight. Psychological reports, 68 (2) 491-499. Enter your details below and the eBook will be emailed to you! Hey Buddy!, I found this information for you: "If I hate my body so much, why aren’t I motivated enough to change it?". 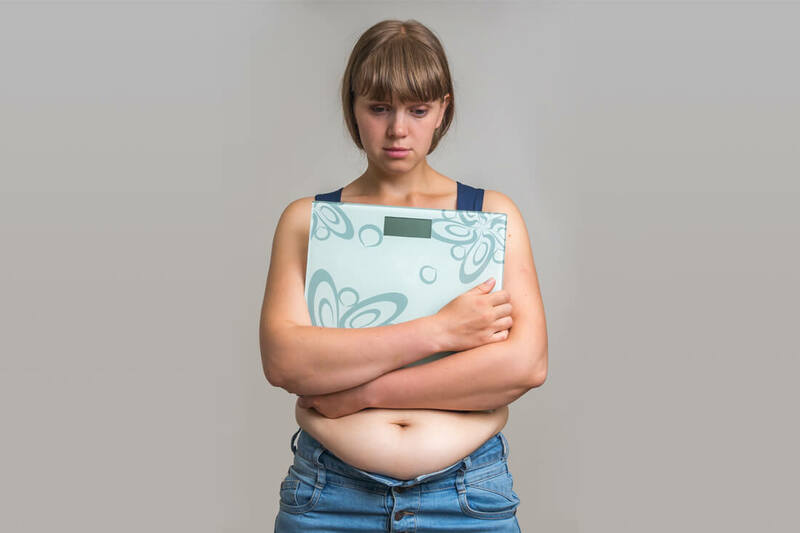 Here is the website link: https://www.weightmanagementpsychology.com.au/thought-30-hate-body-much-arent-motivated-enough-change/. Thank you.